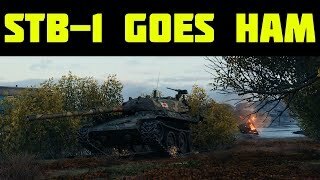 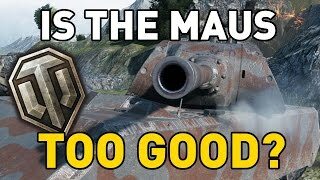 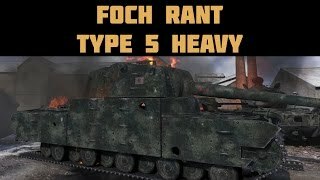 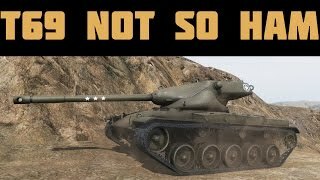 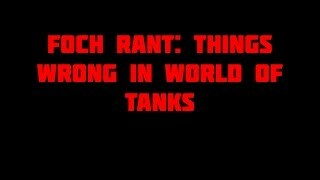 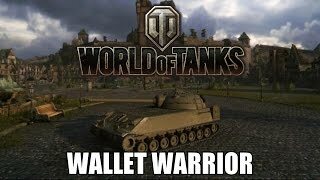 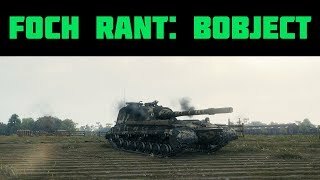 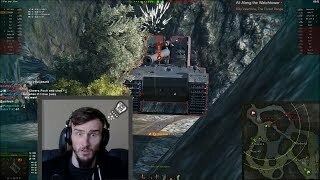 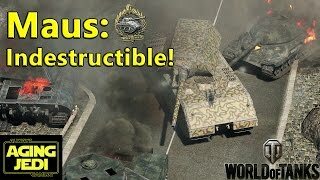 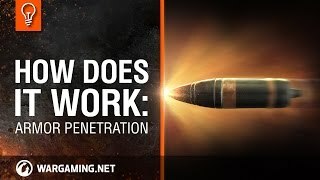 World of Tanks || is the Maus too good? 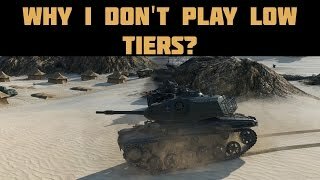 Why i don't play low tiers? 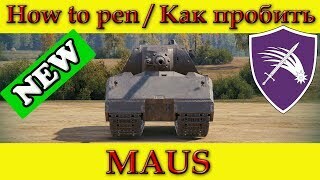 Pz.Kpfw. 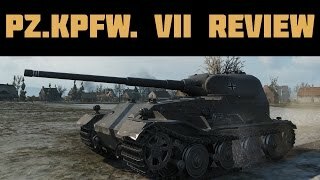 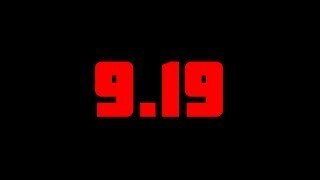 VII review is it worth the grind? 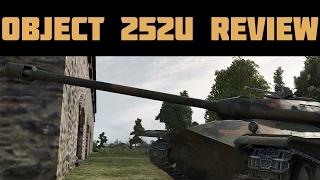 Object 252 review! 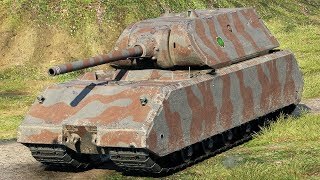 Is it worth the gold? 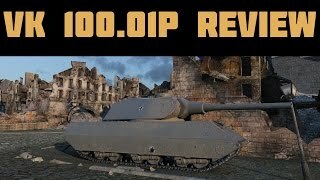 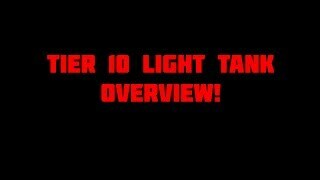 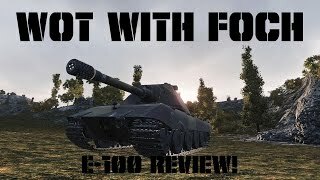 E-100 review! 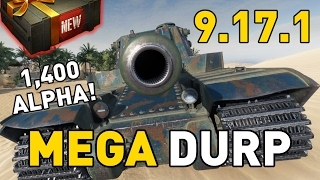 Is it WORTH the grind?